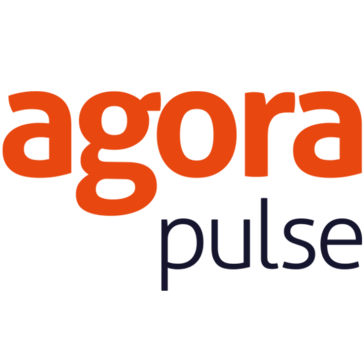 AgoraPulse is a Social Media Management and CRM platform that enables agencies, businesses and marketers to manage all their social media messages, schedule and publish content, identify key influencers, monitor social channels, and get stunning reports all in one easy-to-use dashboard. AgoraPulse currently supports Facebook, Twitter, Instagram, LinkedIn, YouTube, and Google+. Here are six features that customers love most about AgoraPulse. 2 - Incredibly flexible publishing options for queued, scheduled, and requeued posts. 3 - Advanced analytics delivered in PowerPoint and CSV reports with 1 click. Unlimited reports included with every subscription. 4 - Automatic moderation to rid accounts of spam and to easily assign incoming messages. 5 - Audience qualification and ranking to instantly build meaningful business relationships. 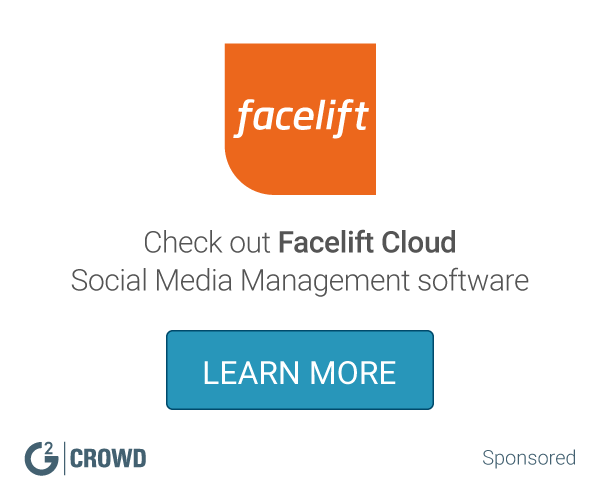 6 - Team workflow features for better collaboration and customer service.